Tuesday May 6, 6:30-7:30pm, IPFW ET 346, Pizza provided. 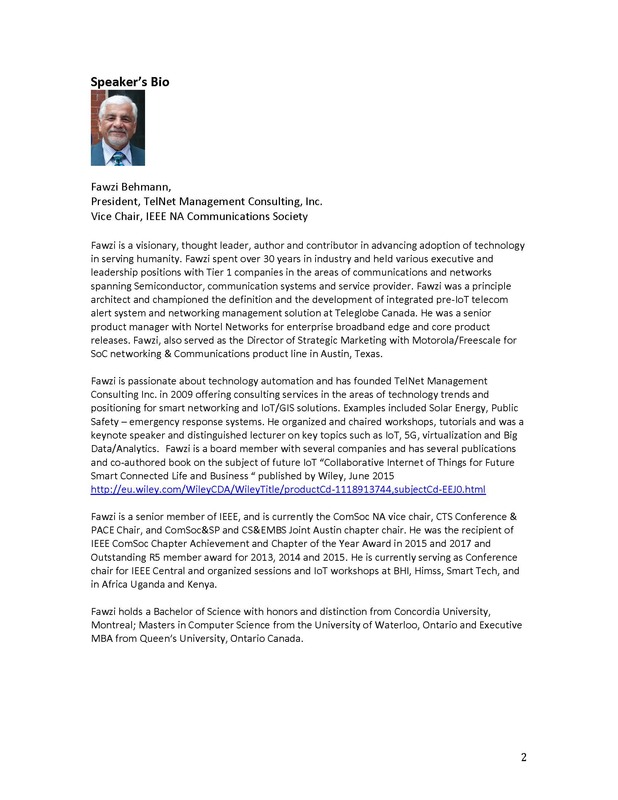 IEEE Day, Oct 12, 2018 ET 107 6pm. Raspberry Pi summer camp photo, one of the winners of IEEE Into Focus Photo Competition. Fort Wayne Section participated in 2015 Fort Wayne Maker Faire. 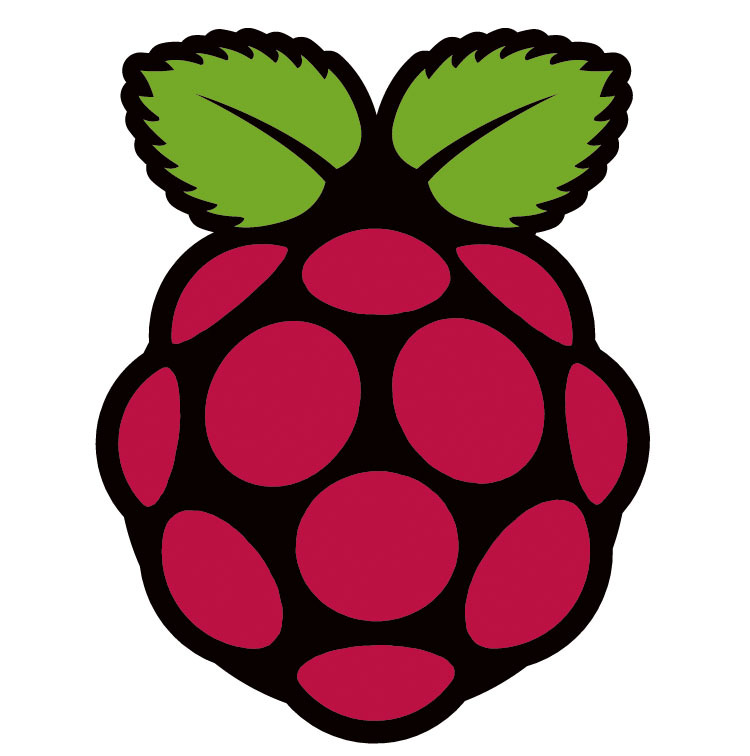 2015 Raspberry Pi Summer Camp Photo Album , there were totally 20 middle-school students in the camp. 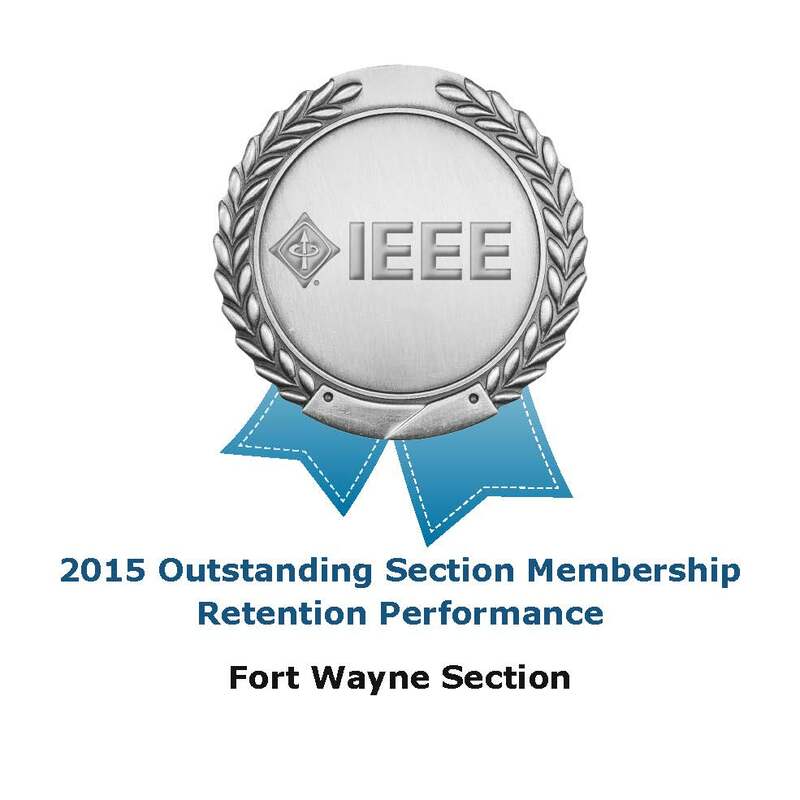 Fort Wayne Section Received Outstanding Section Membership Retention Performance Award from IEEE MGA. 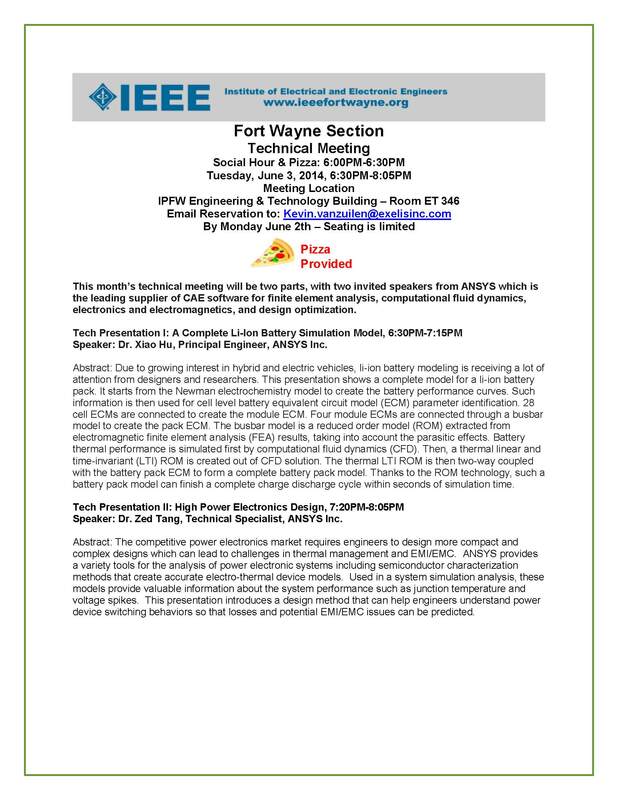 IEEE Fort Wayne Section May Tech Meeting, IPFW ET 346 6-8pm. 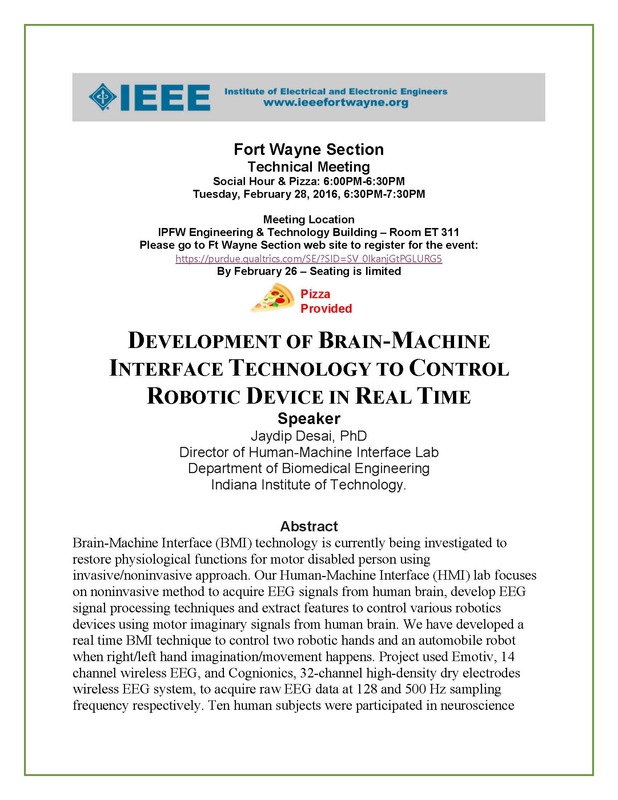 IEEE IPFW Student Chapter Speaker, IPFW ET 107 12-1pm. 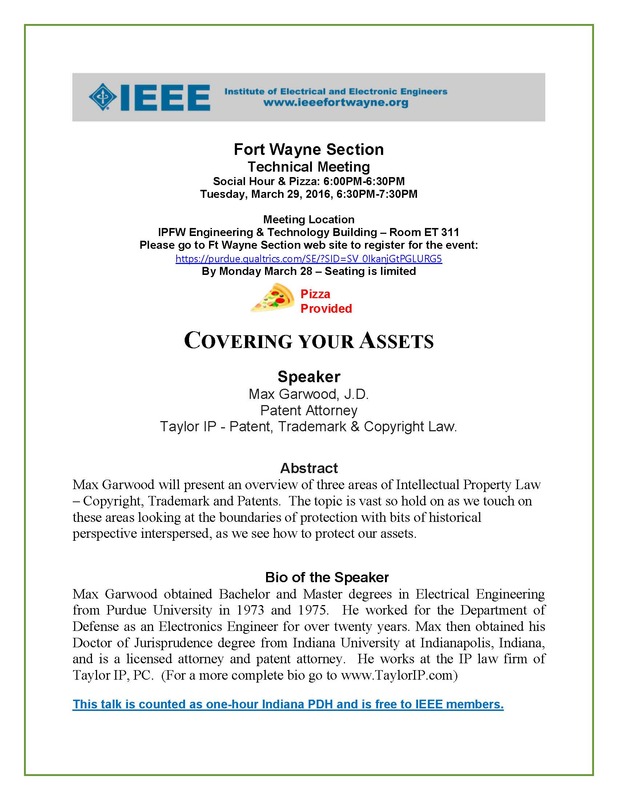 IEEE Fort Wayne Section Business Meeting, IPFW ET 346 6:00-7:30pm. Section Bylaws was approved unanimously (Yes - 15, No-0). Kevin Zuilen was presented with an award plaque for many years outstanding service to IEEE. 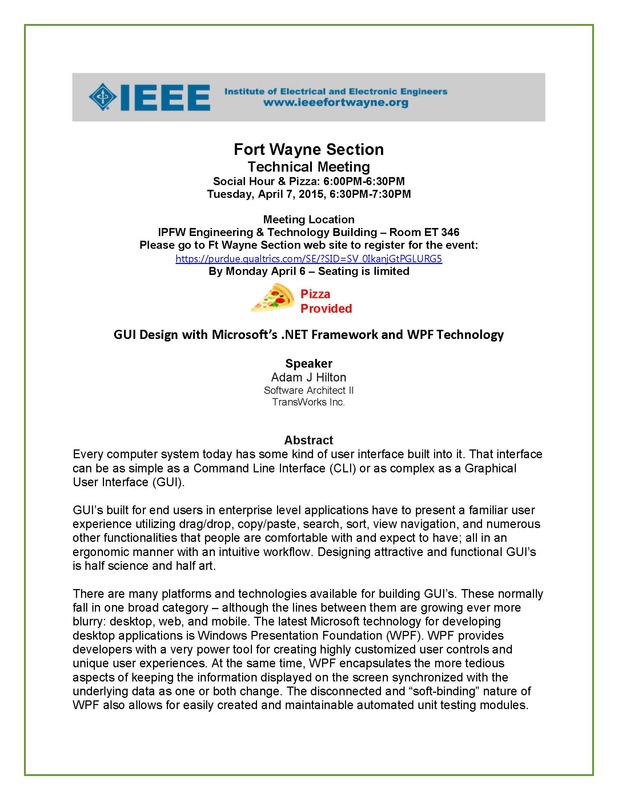 2015 IEEE techical Meetings, Basic GUI Design Using Microsoftâ€™s .NET Framework and WPF Technology, by Adam Hilton Software Architecture II, Transworks, ET 346 6:00-7:30pm. 2015 ASEE IL/IN Section Conference hosted at IPFW. Fort Wayne Section website received highest grading in both Content Rating and Style Ratings from Region 4. Fort Wayne Section March ExCom Meeting. 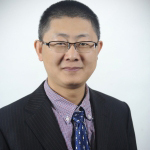 2015 1st techical Meetings, System Modeling and Simulation for Electrified Vehicle Systems, by Dr. Tang from Ansys Company, ET 346 6:00-7:30pm. 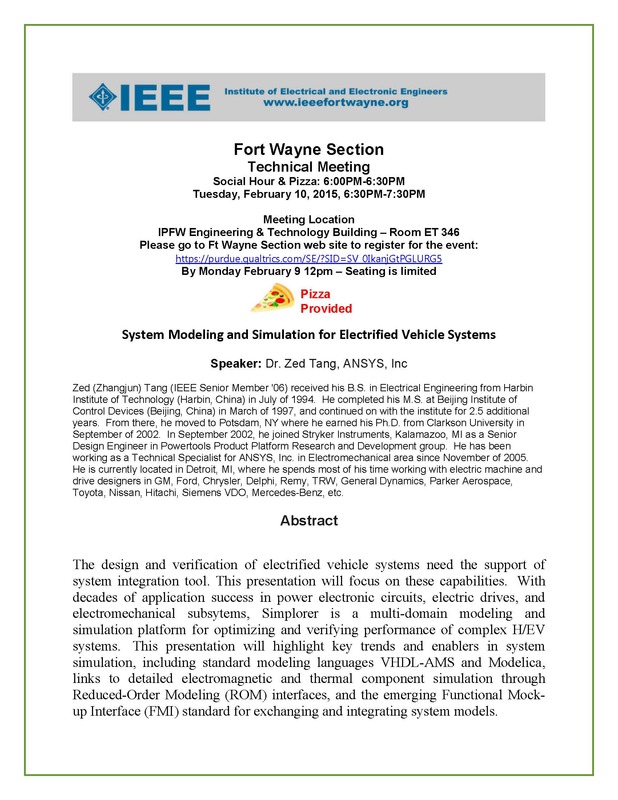 2015 1st IEEE Fort Wayne Section ExCom meeting was held on Jan 27, 2015, 6-7:15pm at ET 206 IPFW. 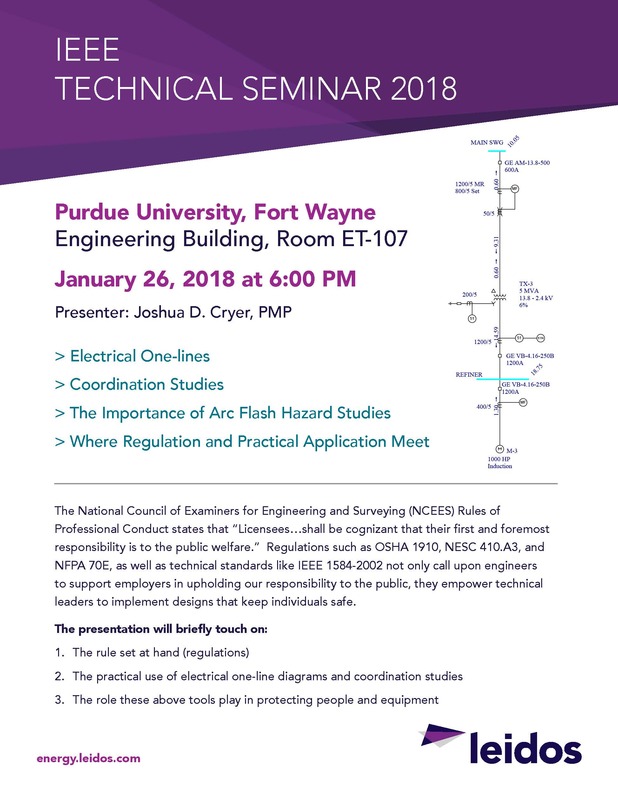 7th Technical meeting is scheduled on Nov 18, 6-7:30pm, ET 346 at IPFW. 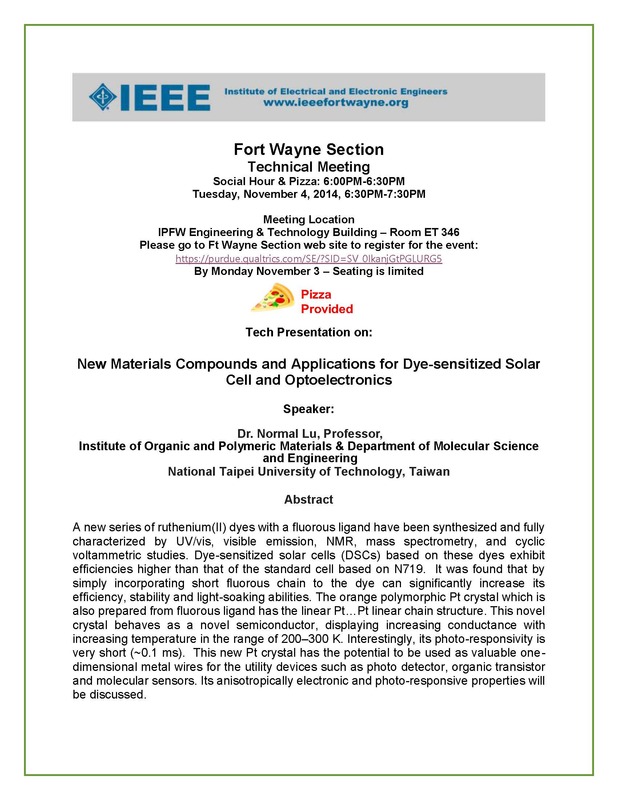 6th Technical meeting is scheduled on Nov 4, 6-7:30pm, ET 346 at IPFW. 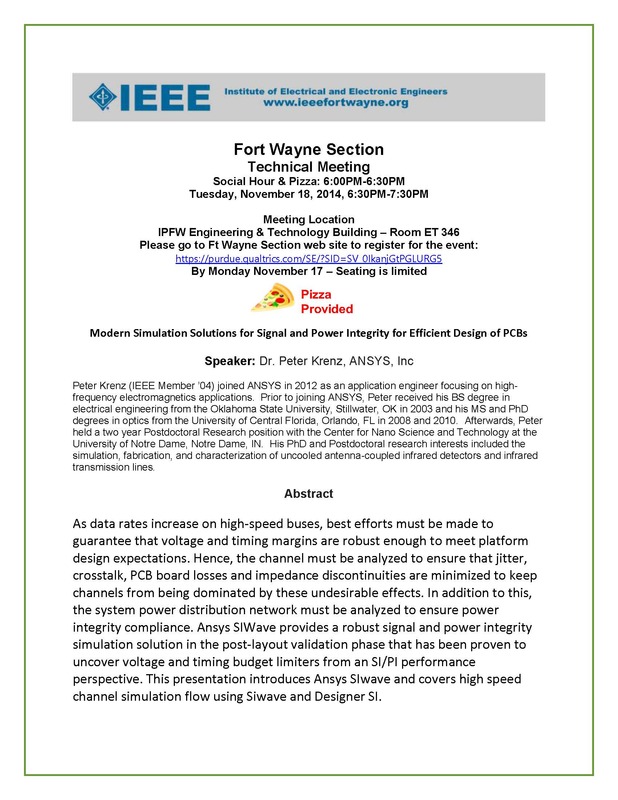 5th Technical meeting is scheduled on Oct 21, 6-7:30pm, ET 346 at IPFW. 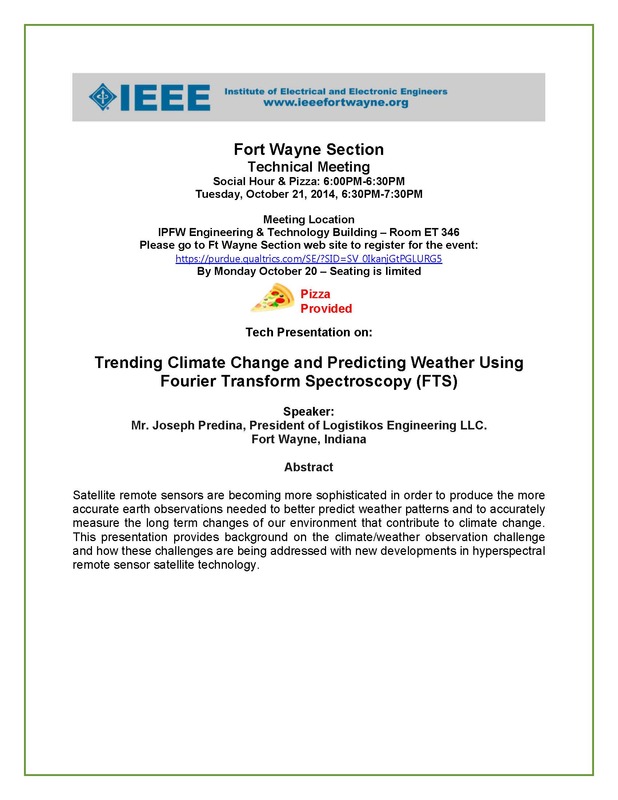 4th Technical meeting is scheduled on Sept 23, 6-7:30pm, ET 346 at IPFW. 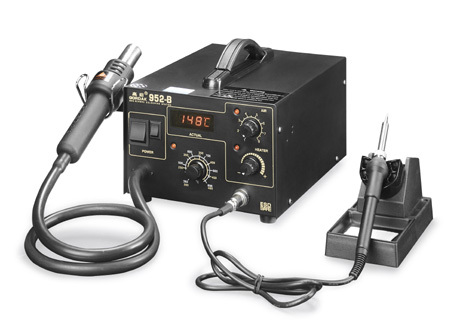 A Great Success of Solder Workshop at Fort Wayne Regional Maker Faire on Sept 13-14, 2014. 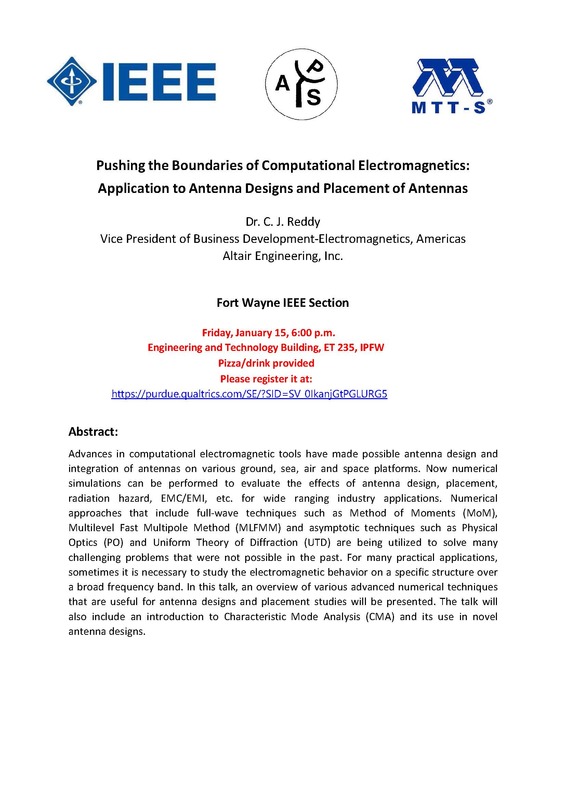 3rd Technical meeting is scheduled on June 3 6-8:10pm, ET 346 at IPFW. 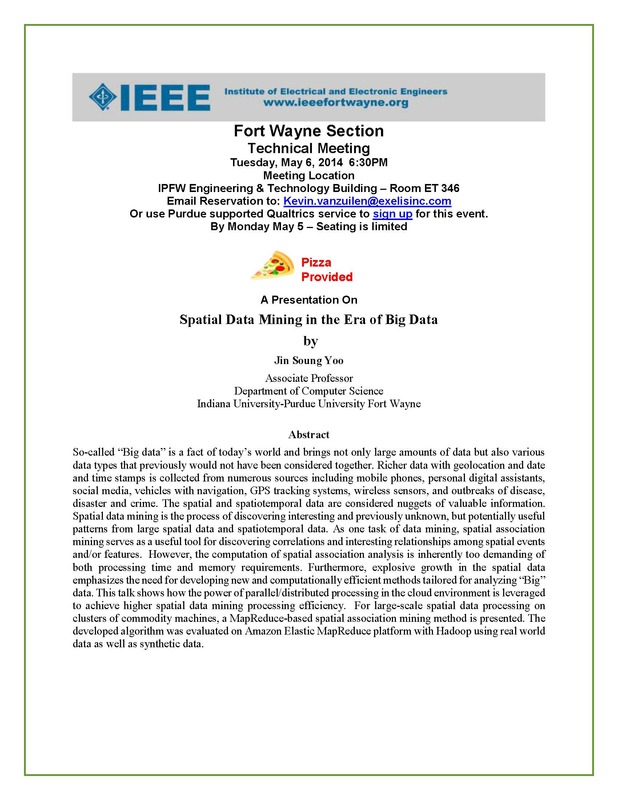 2nd Technical meeting is scheduled on May 6 6:30-7:30pm, ET 346 at IPFW. 1st Technical meeting is scheduled on April 22 6:30-7:30pm, ET 346 at IPFW. 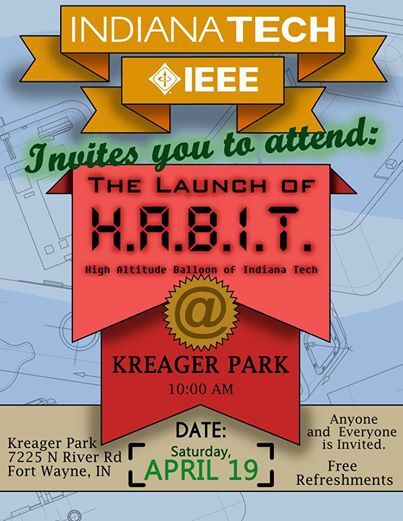 IEEE Indiana Tech Student Branch invites you to attend the Launch of High Altitude Balloon project at Kreager Park, 10 AM, Saturday, April 19. 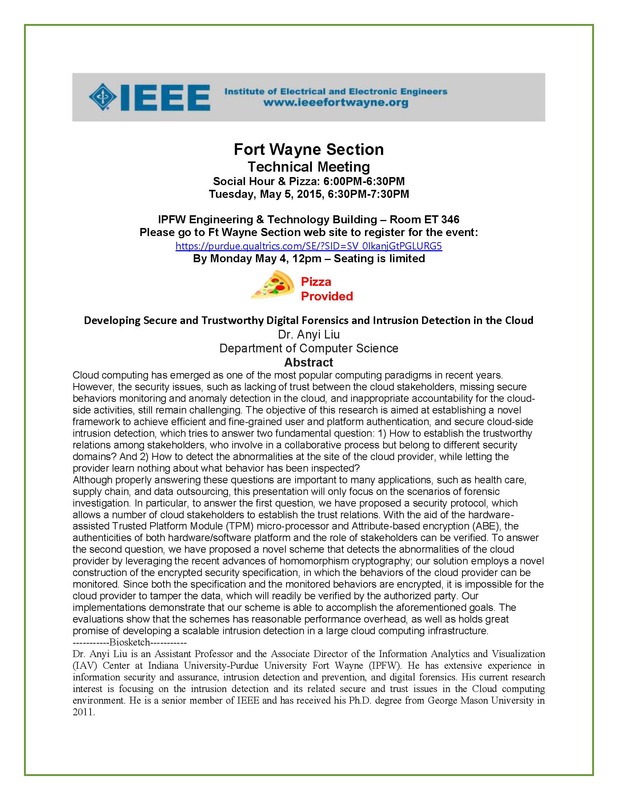 2014 second IEEE Fort Wayne Section Executive Committee meeting was held on April 8, 6-7pm at ET 206 IPFW. 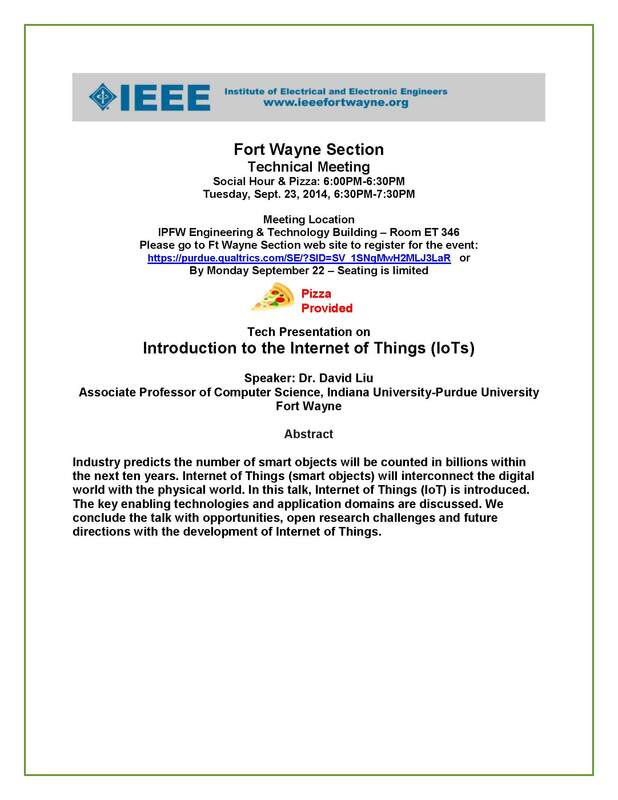 As of 3/26/2014, IEEE Fort Wayne section has a total 257 IEEE members. 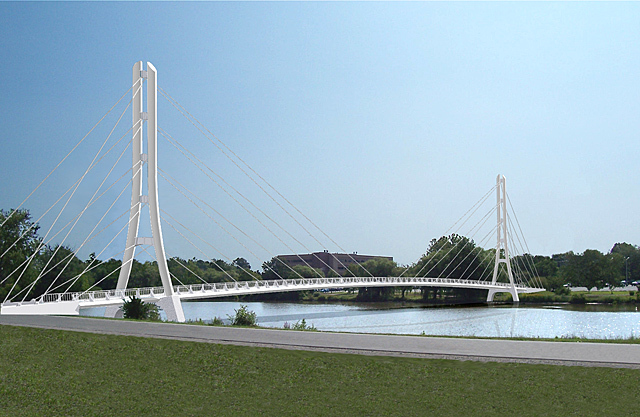 Fort Wayne Section has approved a budget of $600 to support local IEEE Student branches. 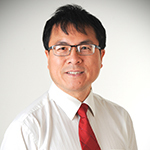 We need volunteers for IEEE Fort Wayne Section Officers, please contact section Chair Dr. Wang for more information. 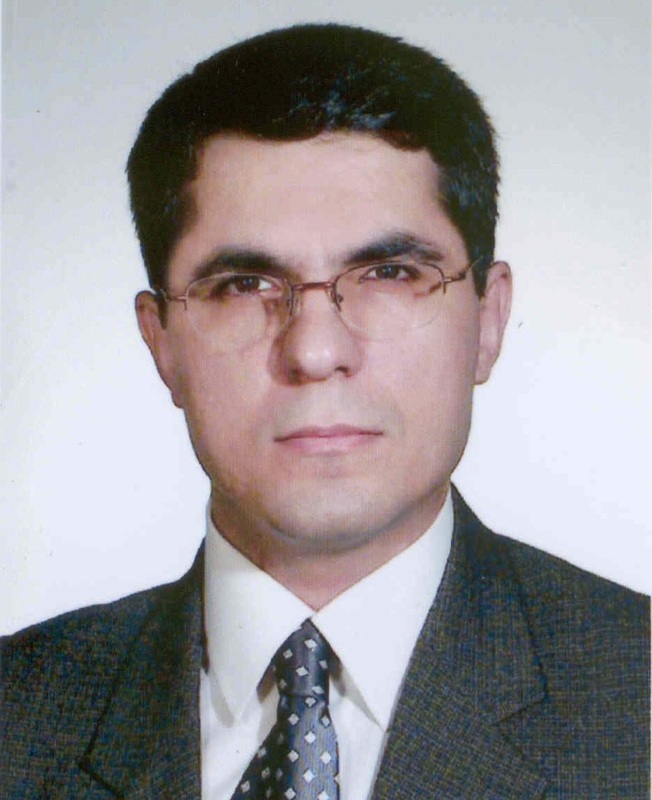 Contact the webmaster | Privacy & Opting Out of Cookies | Terms & Conditions | Nondiscrimination Policy © Copyright 2011 IEEE - All Rights Reserved.